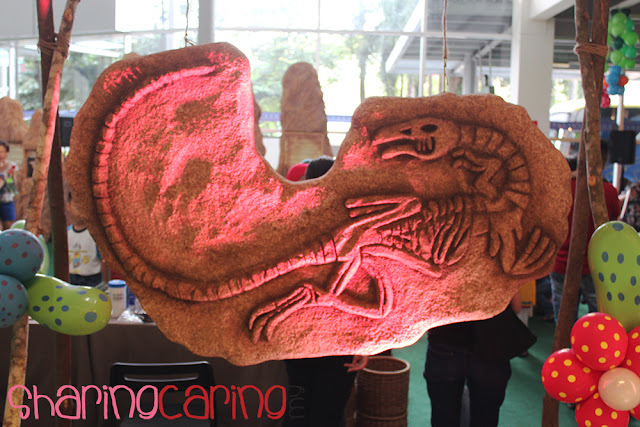 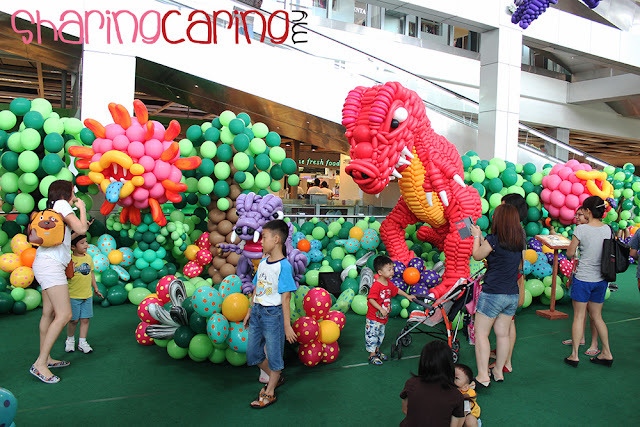 During the past weeks mid-year school holiday, IPC Shopping Mall turn its concourse area into mini Jurassic Park in very cute version. 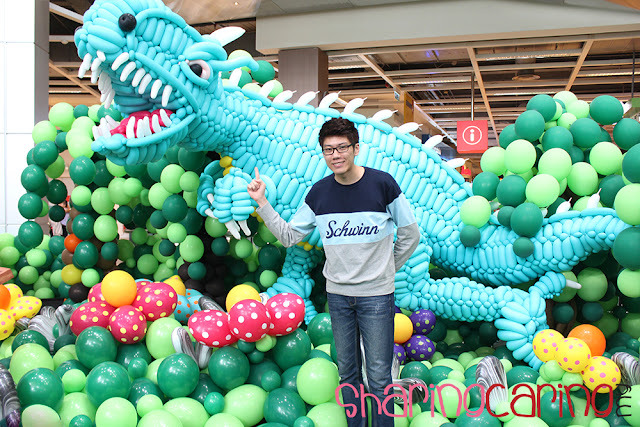 I would say no people don’t like balloon and dinosaur, especially kids. 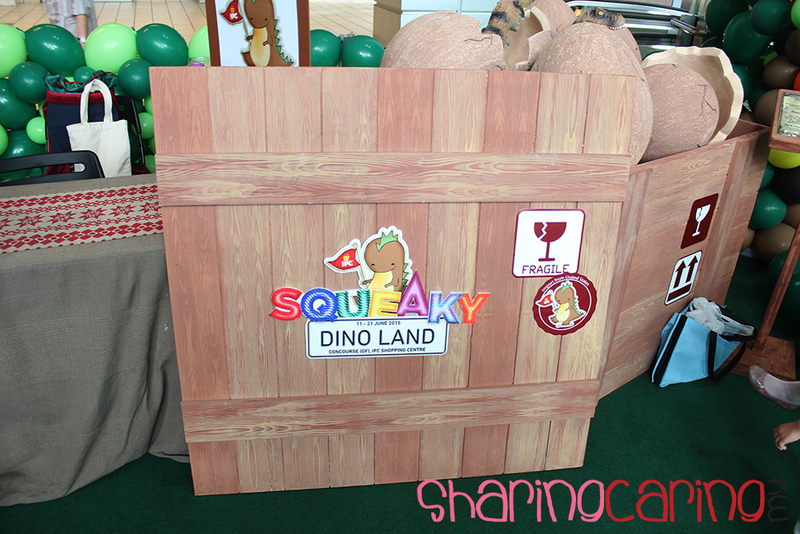 My first seen of Squeaky Dino Land is can’t resist the cuteness and a big Wow for the master art of balloon. 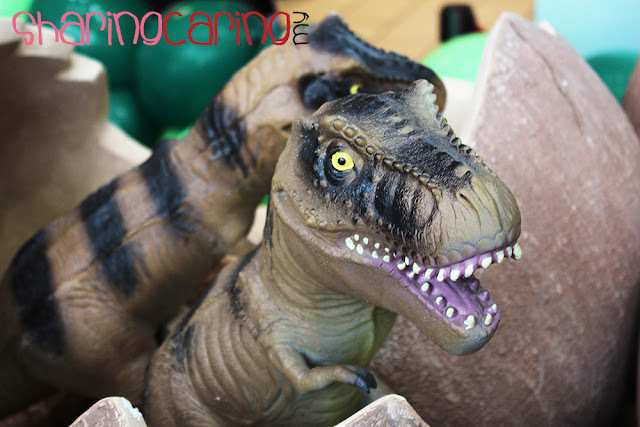 There will be few activities going on such as DIY Paper Dinosaur Hat, Jr. Paleontogist Workshop, Hatching Dino Arts & Craft, Face Painting and Scavenger Hunt. 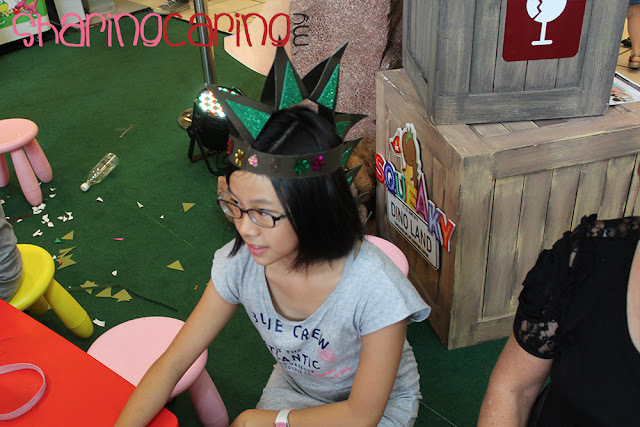 Apart from that, you can also participate in kids Dino-Sketch and Dino-Video Contest open for all. 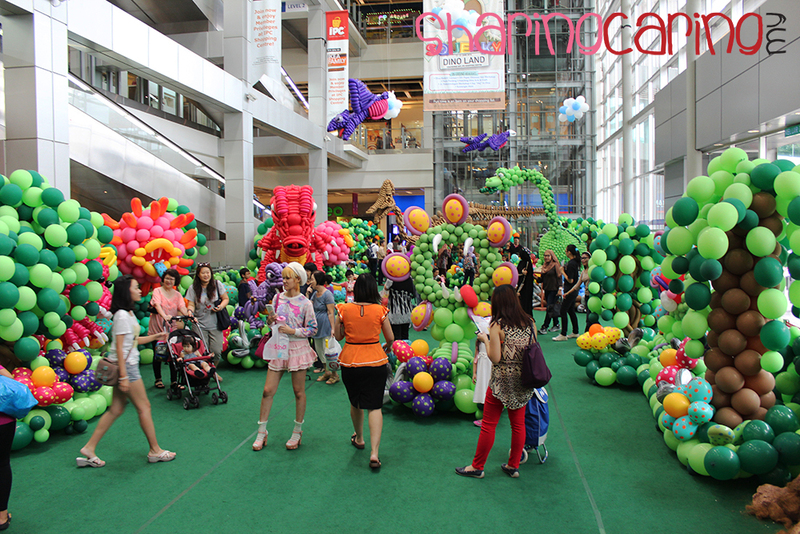 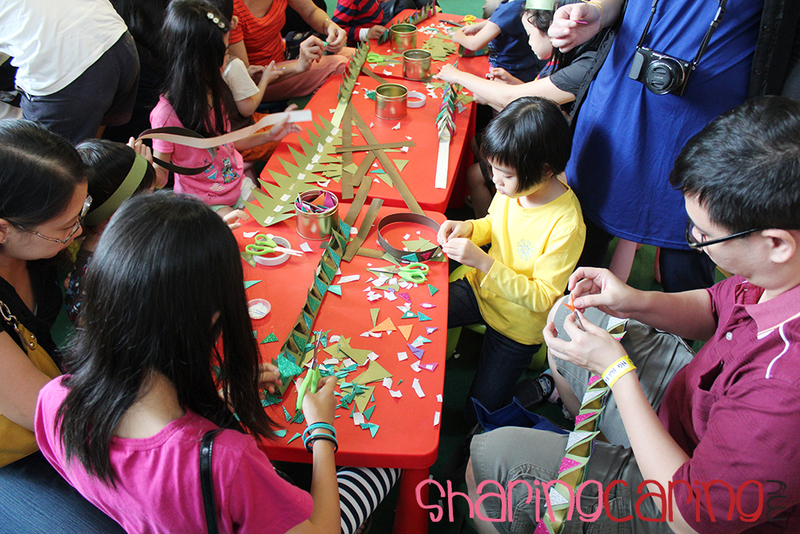 This balloon dinosaur land will kicking off from11th to 21st June. 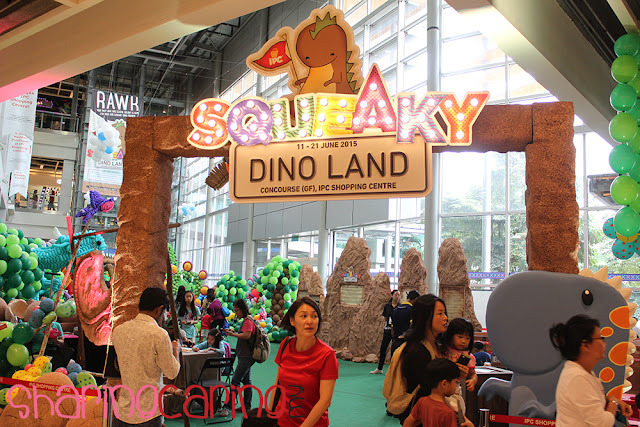 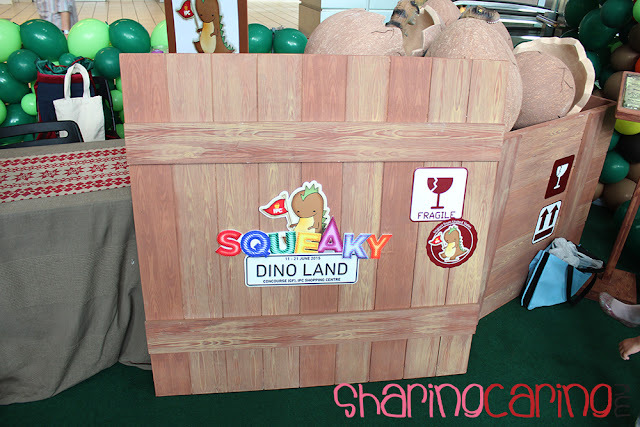 Don’t miss the opportunity to see yourself the Squeaky Dino Land.